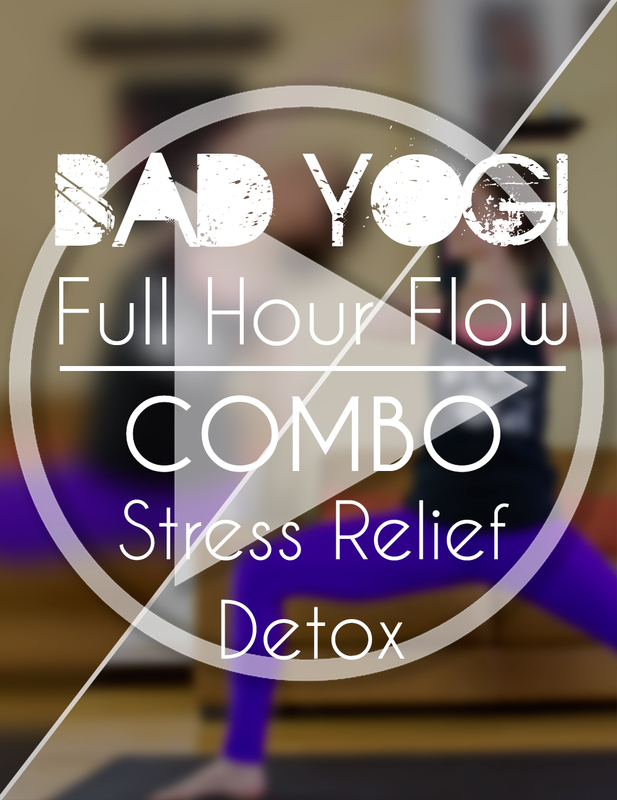 Categories: All Products, Yoga Resources. I tried (and failed) at sticking my handstands for years. I wonder exactly how many times I kicked up against a wall hoping to find that magical point of balance where I’d feel natural and at ease without immediately toppling over. And guess what? 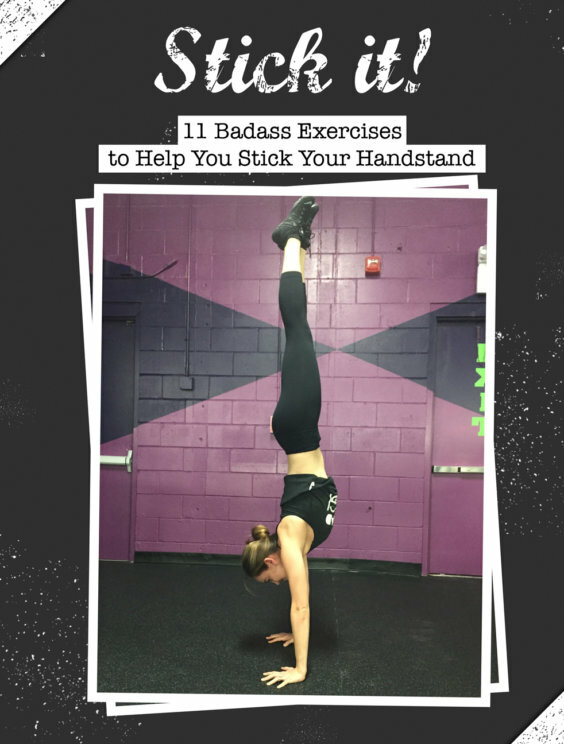 It never happened, mainly because I was missing one essential component in my yoga practice: stability and strength in the key areas of support in handstand. I was ultra flexible and could do a whole encyclopedia of “complex” yoga poses, but for some reason, handstand evaded me. That is, until it didn’t. I stuck with THIS exact regimen for a few weeks and before I knew it, I could effortlessly Stick It every time. If you feel like you’ve been at it forever (or just don’t want it to take as long as it took me! ), this may be just the key you’re looking for.